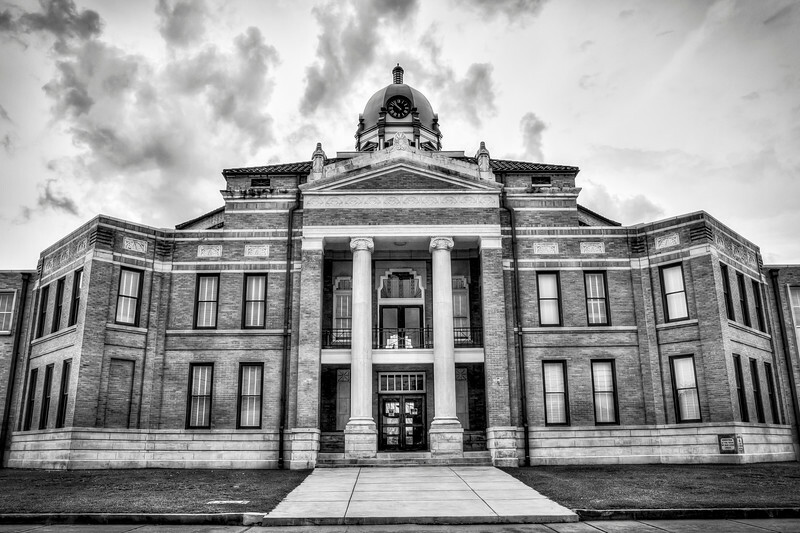 This is the Lamar County courthouse in Purvis which was restored around 2009 into this beautiful building. 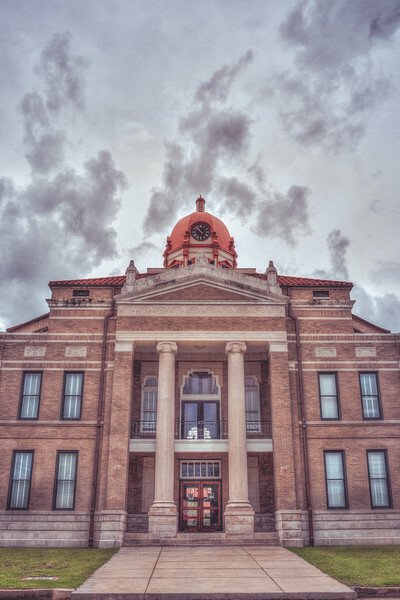 Really liked the mixture of modern and traditional architecture used for this courthouse in Purvis. It looks like it was built fairly recently.